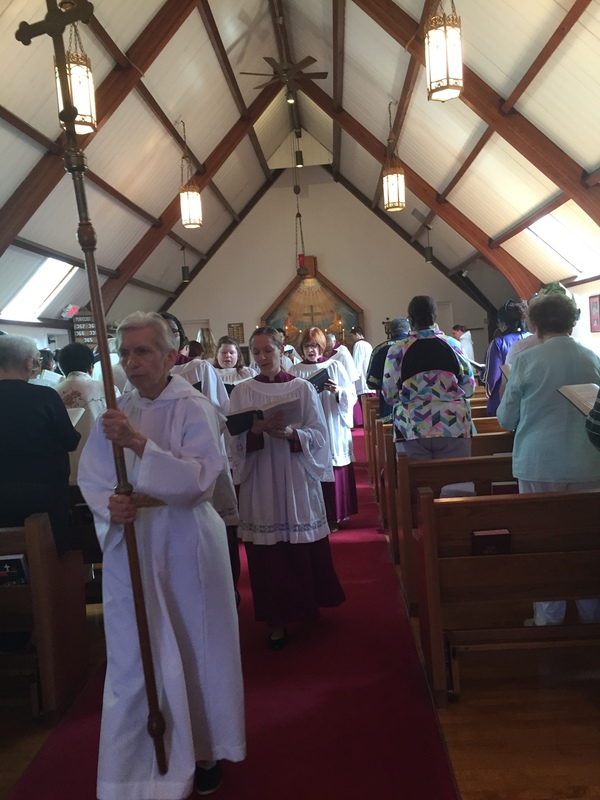 The Episcopal Church of St. John the Baptist traces its history to three churches: St. Luke the Evangelist in Roselle, N.J.; Grace Episcopal Church, Linden, N.J. and St. Andrew's Episcopal Church, Linden, N.J. Original Grace Church on Walnut Street In Linden. Repair work on the Original Grace Church. The Original St. Andrew’s Episcopal Church. 1954: To serve Linden’s new Sunnyside area St. Andrew’s Episcopal Church is started as a mission of Grace Episcopal Church. 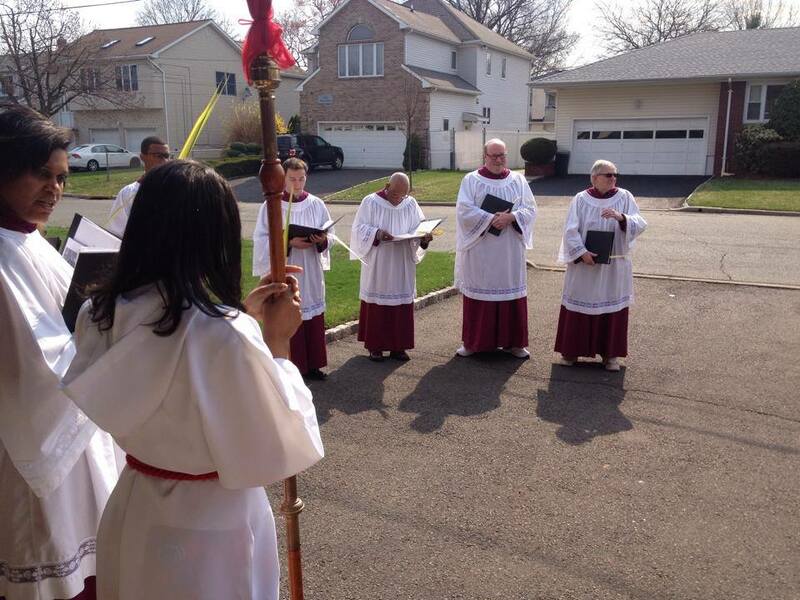 The Church first gathered at McManus Middle School before purchasing a location at 2018 Dewitt Terrace, Linden. 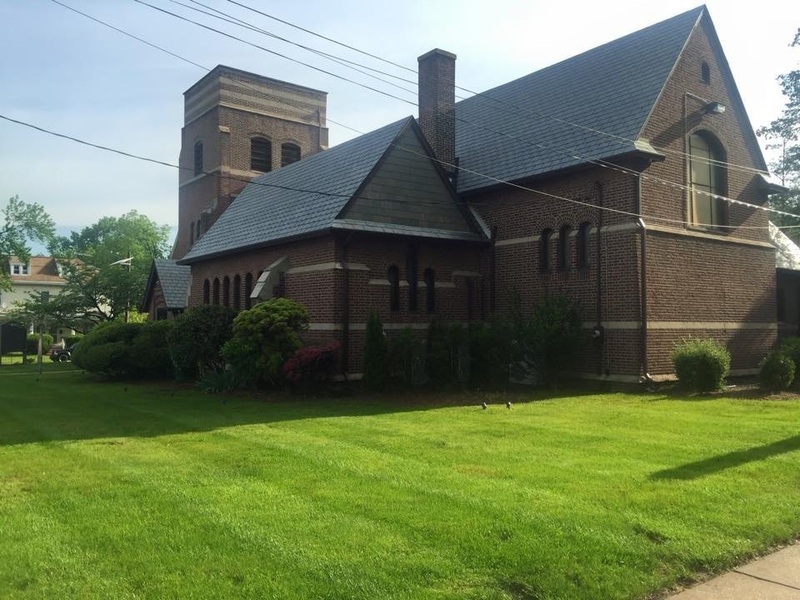 1967: When the Grace Church community decided that the cost of repair to the downtown Linden building were too costly, Grace Episcopal Church merged with St. Andrew's Church and moved to St. Andrew’s location at 2018 Dewitt Terrace. The combined community was called Grace Church. When the church built the current parish hall in 1990, it was named St. Andrew’s Hall, to preserve the memory of St. Andrew’s Church. 2000: Grace Episcopal Church and St. Luke's Episcopal Church entered into a shared clergy agreement. 2008: Grace Episcopal Church and St. Luke's Episcopal Church officially merged at the Grace Church location and took the name of The Episcopal Church of St. John the Baptist. We at the Episcopal Church of St. John the Baptist are committed to inviting, supporting, and welcoming all people as full members of our church family and worship life, particularly our brothers and sisters who have experienced exclusion because of their sexual orientation or identity and are seeking a safe and affirming spiritual home. Our present church was built in 1954. The A Frame building seats about 80 people. 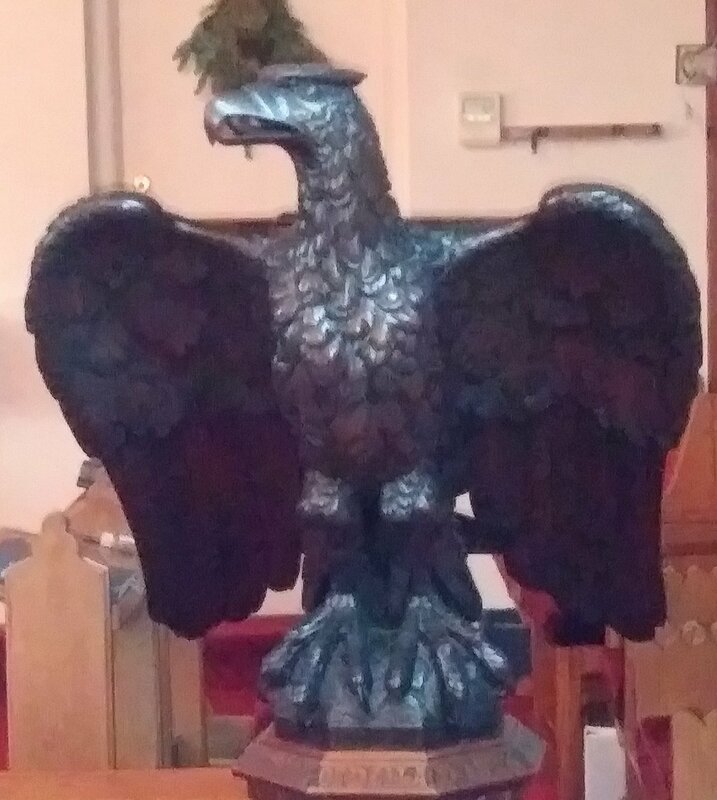 Our church includes some unique features: a colunbarium behind the altar where the cremains of deceased members lie in repose, a set of stations of the cross painted for the church, a painting of the descent of the Holy Spirit on the reredos. A small chapel dedicated to the Virgin Mary is found in the rear of the church. This Lady Chapel is used on Sundays for prayer and anointing for healing. On Maundy Thursday we reserve the Holy Eucharist f in a tabernacle on the altaror the Good Friday Holy Communion. The Lady Chapel is also used as a viewing location when the church is used for a wake. We are handicap accessible and air conditioned.